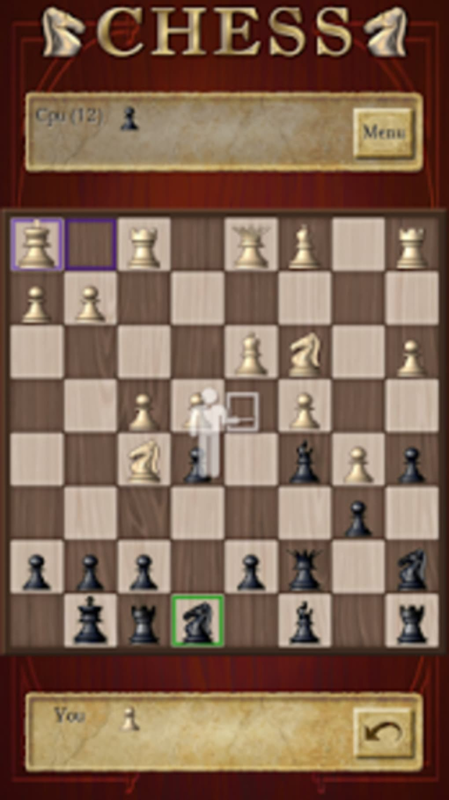 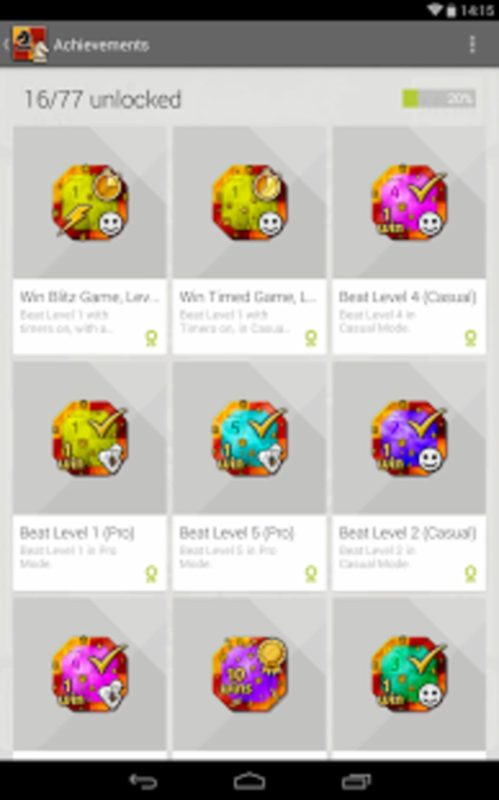 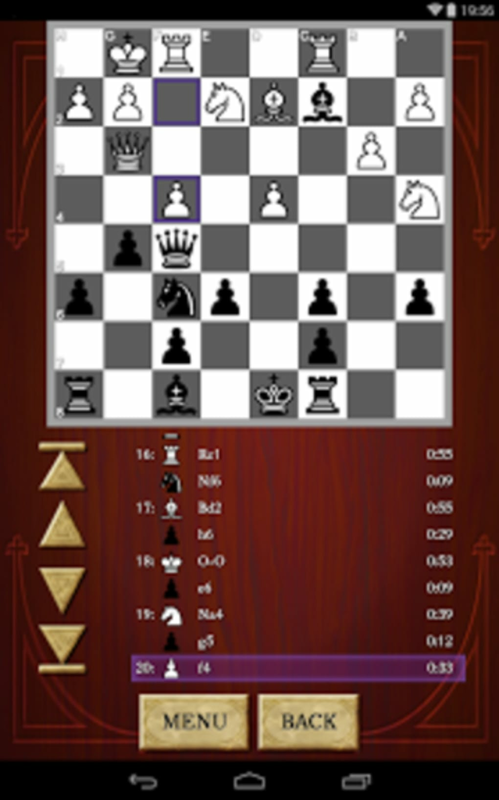 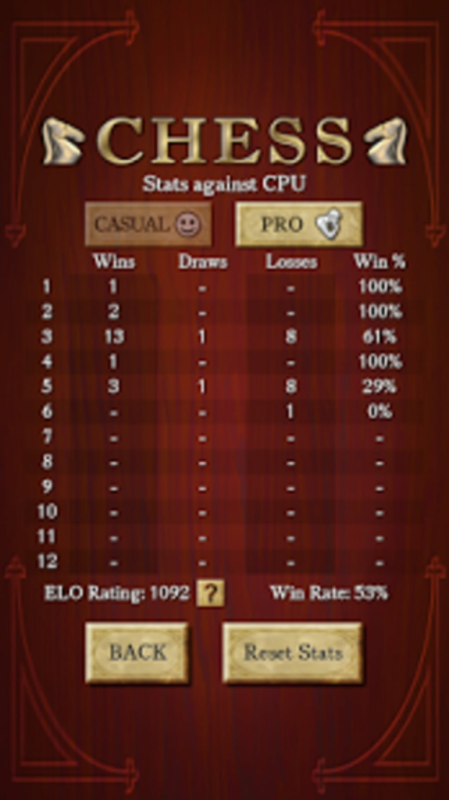 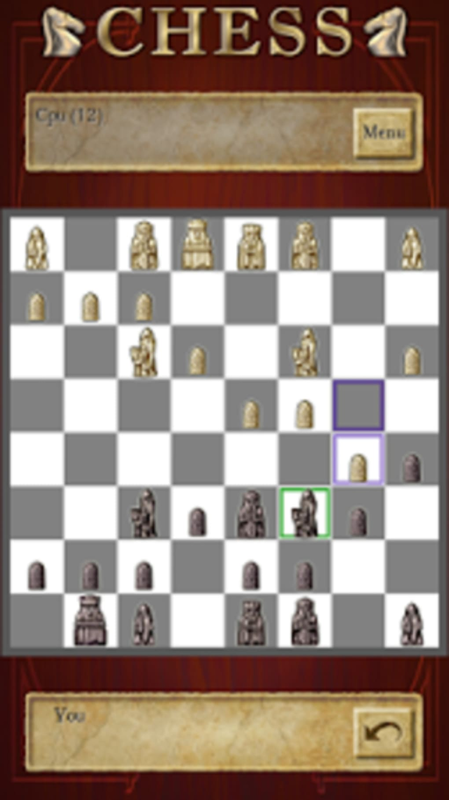 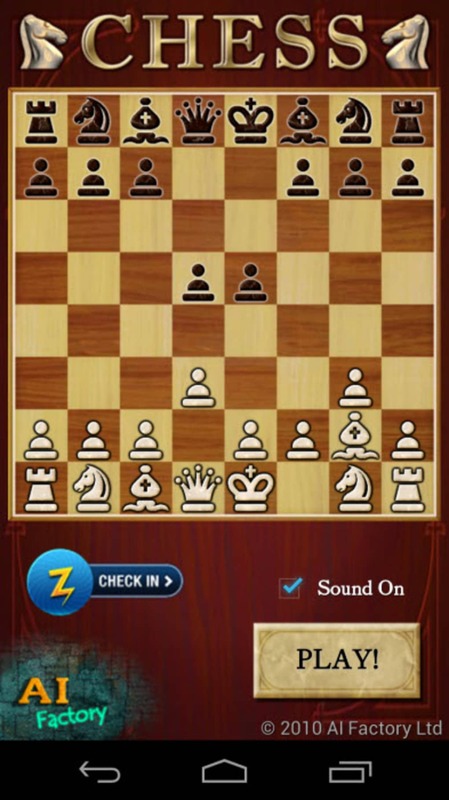 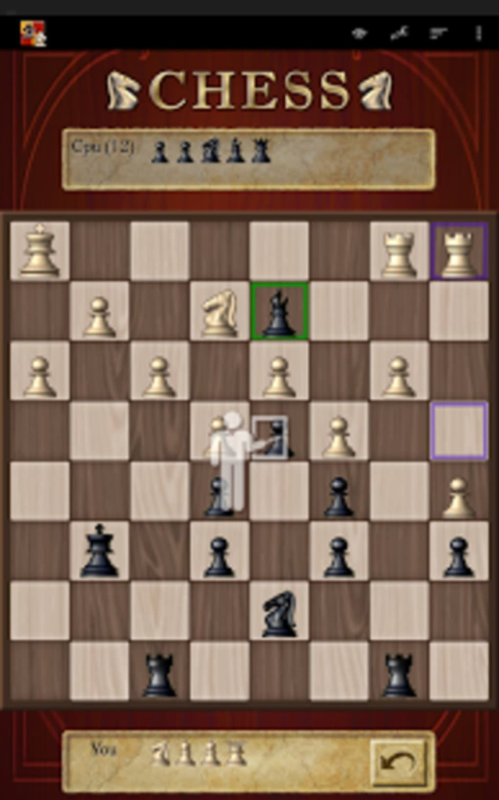 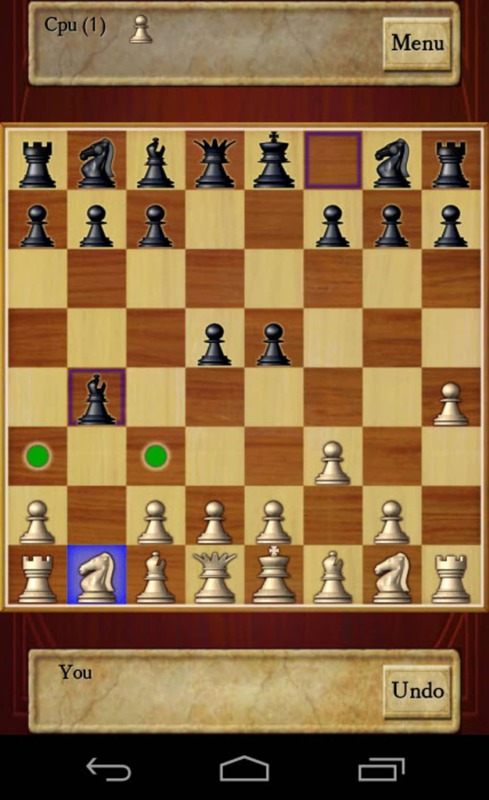 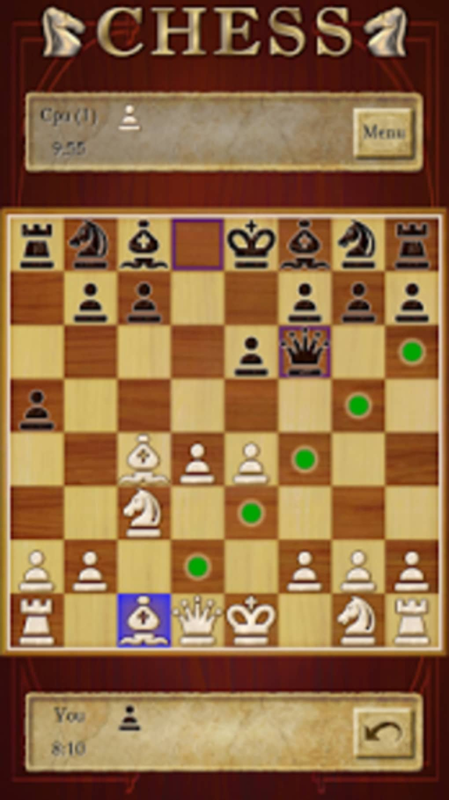 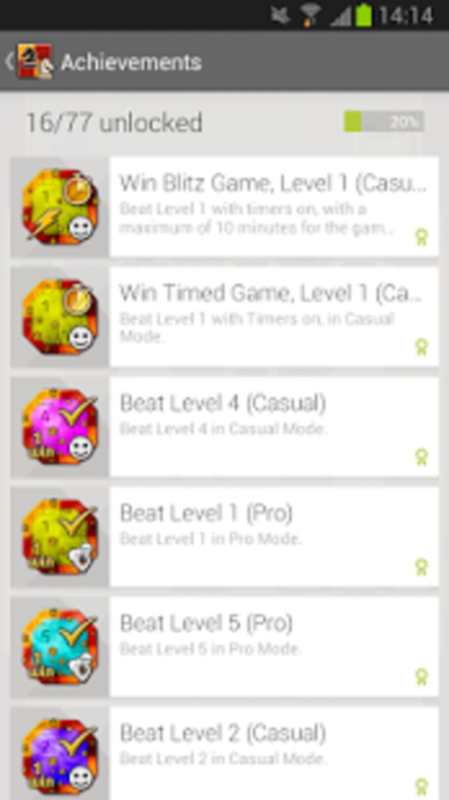 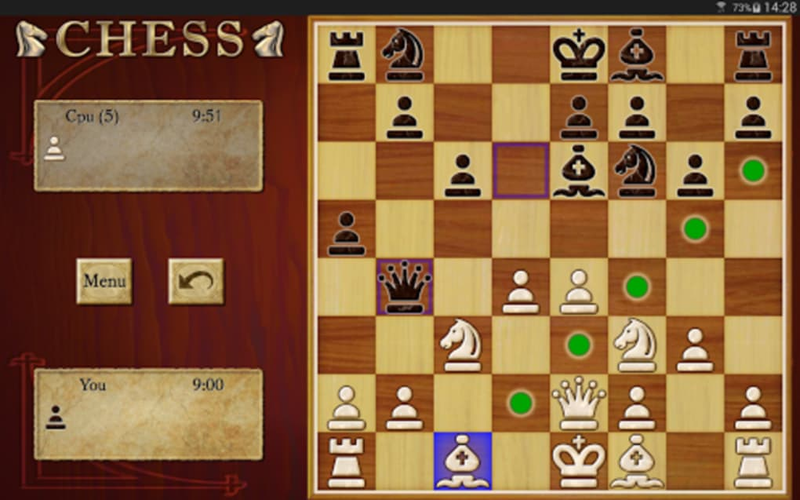 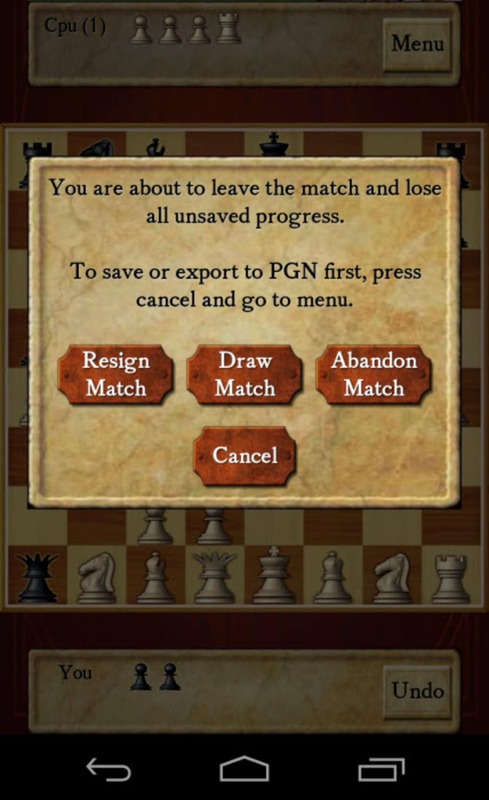 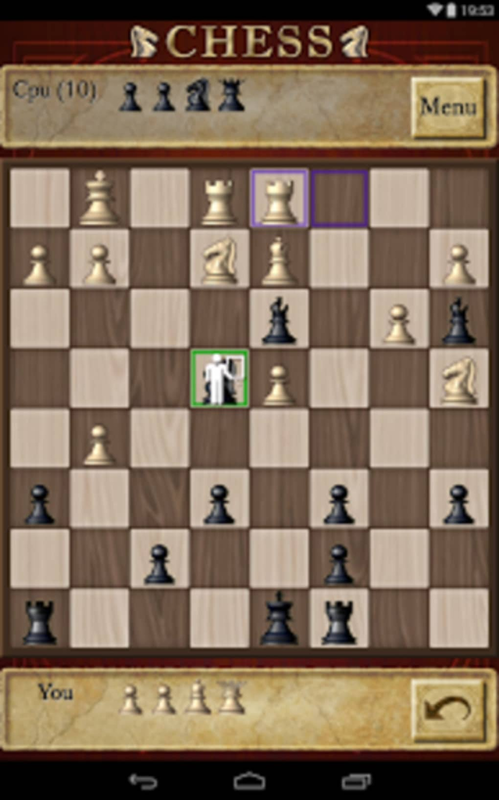 Chess Free is an application designed for players of this popular game. 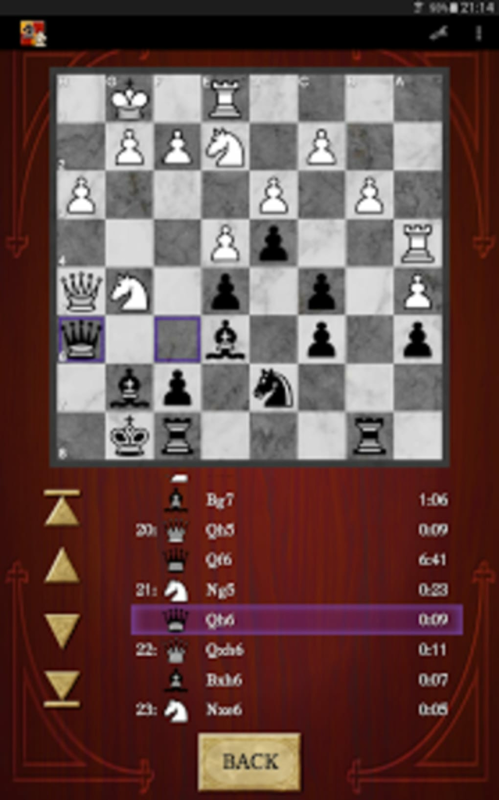 It can be an excellent way to hone your skills or to enhance your strategies. 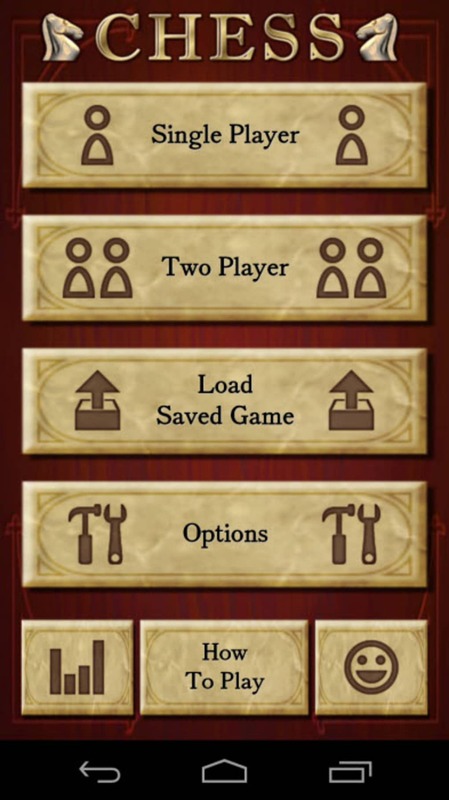 This bundle is lightweight and easy to install. 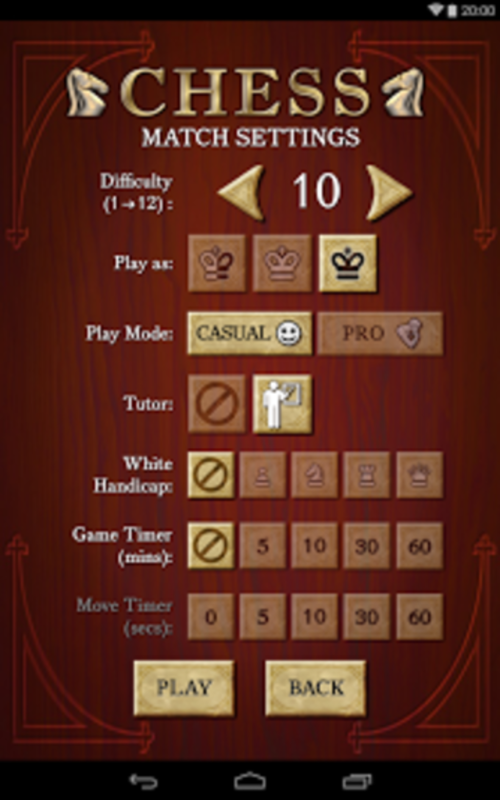 In the same respect, players have the ability to control numerous options in order to fully customise their experience. 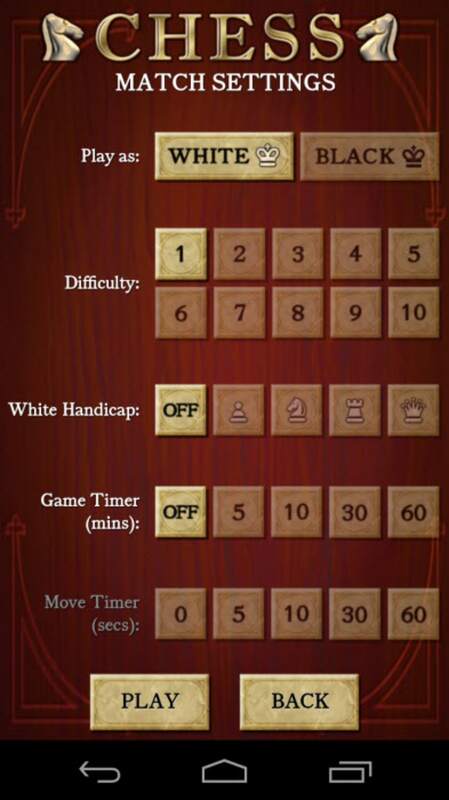 This program is free to download. 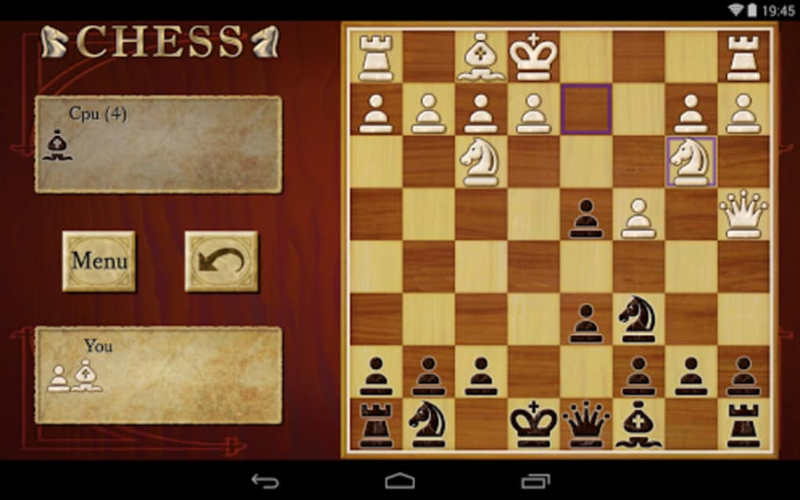 There is absolutely no charge to download and install Chess Free. 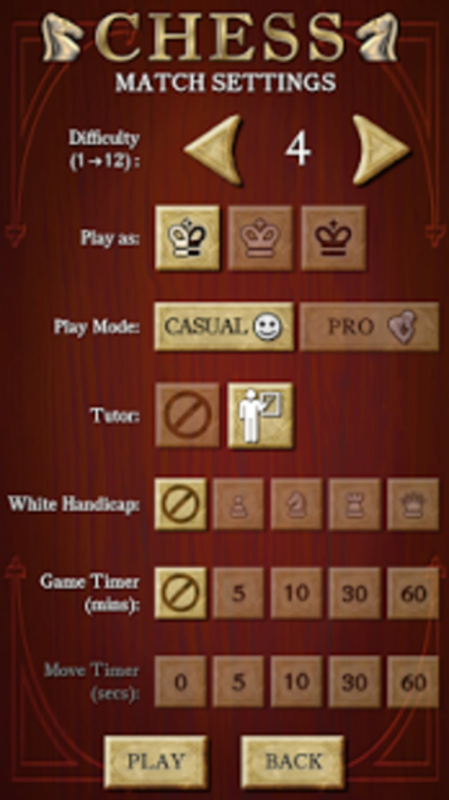 There are 12 levels to choose from depending upon one's skills. 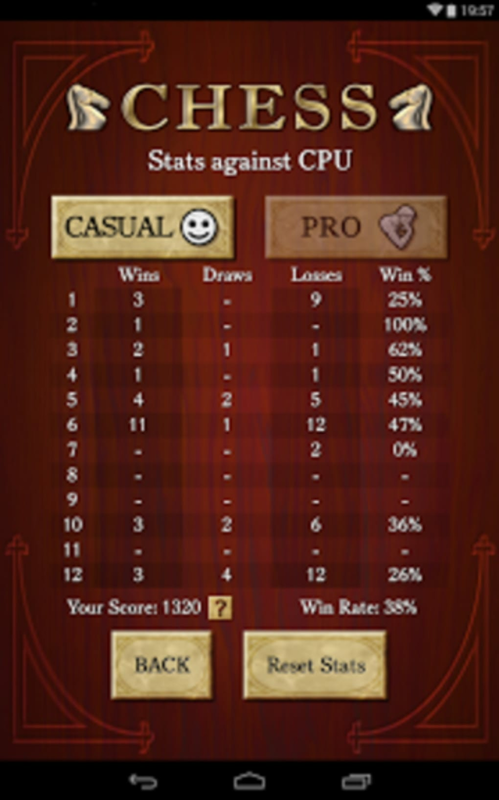 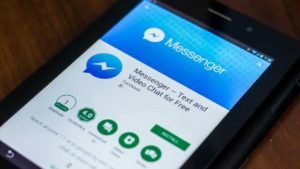 Users are likely to encounter many third-party advertisements. 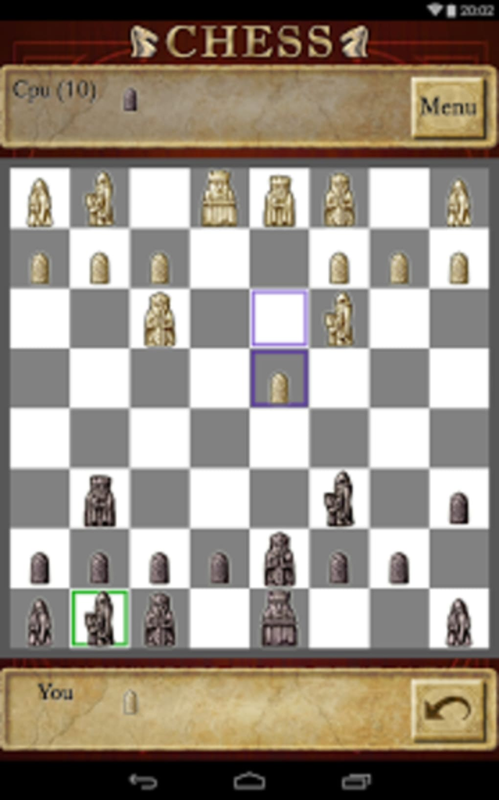 This game is not as advanced as some other versions on the market. 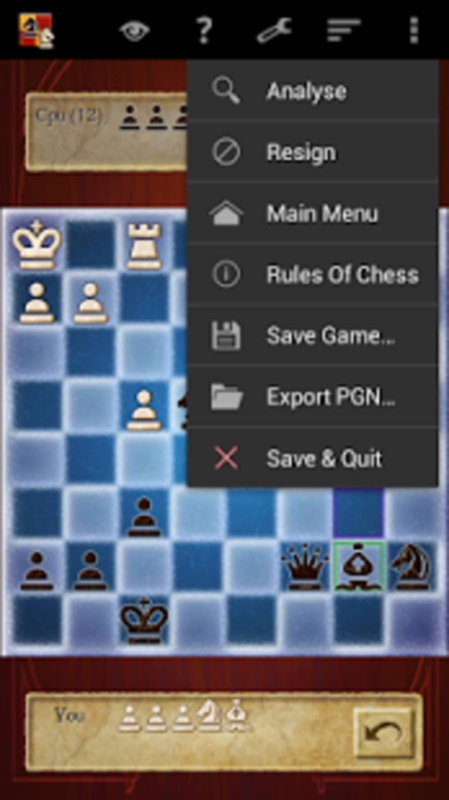 A free program for Android, by Rolling Chocolate cake. 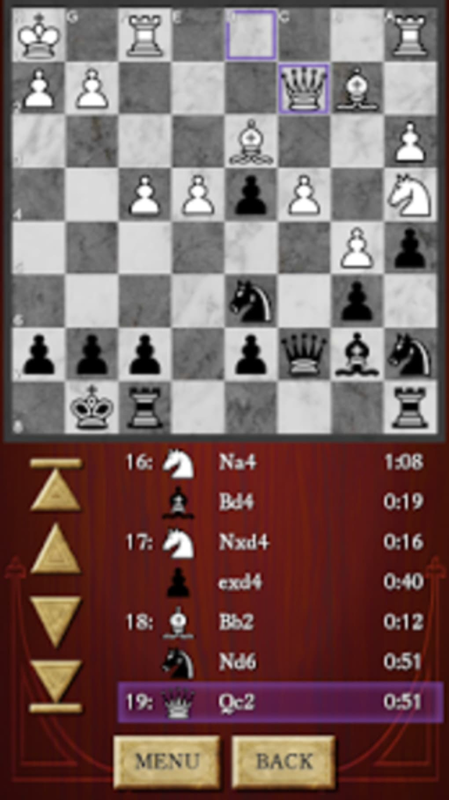 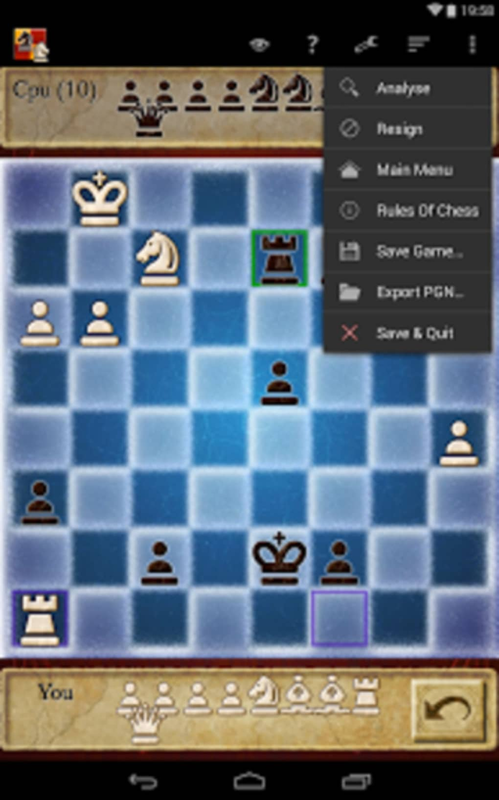 Chess Free has been designed for novice players as well as experts. 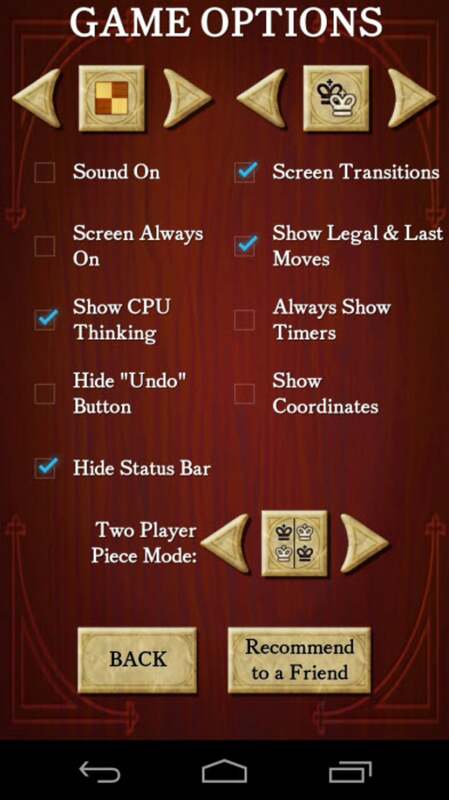 There are 12 different levels of choose from and each of these proves more challenging than the last. 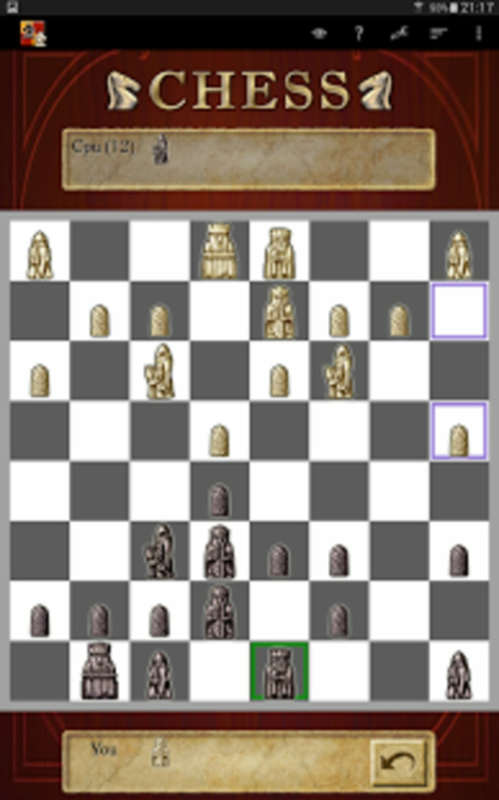 Thus, it is easy to see how you are progressing over time. 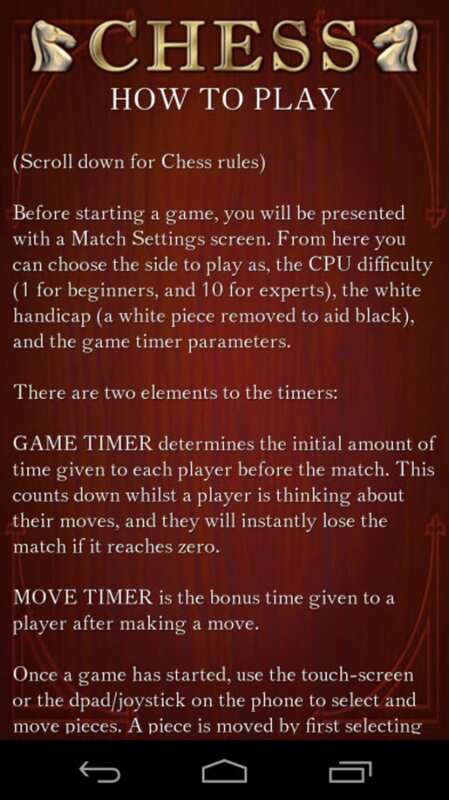 Those who might not be entirely familiar with chess will be pleased to learn that a helpful tutor can be activated. 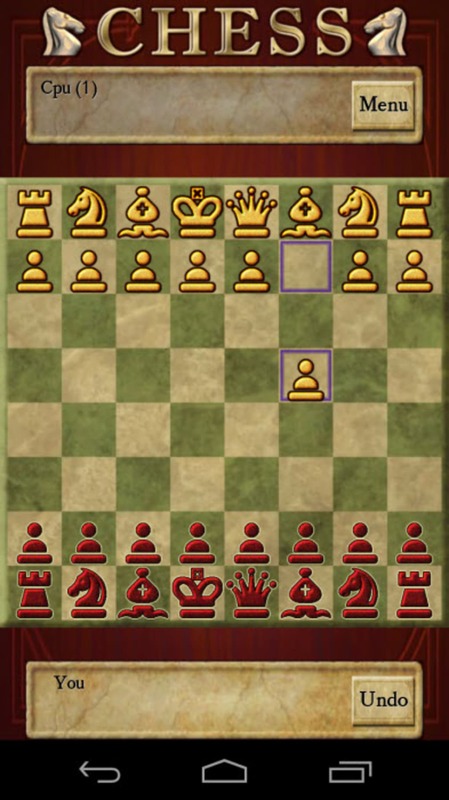 This advanced algorithm highlights any recommended moves while explaining their significance. 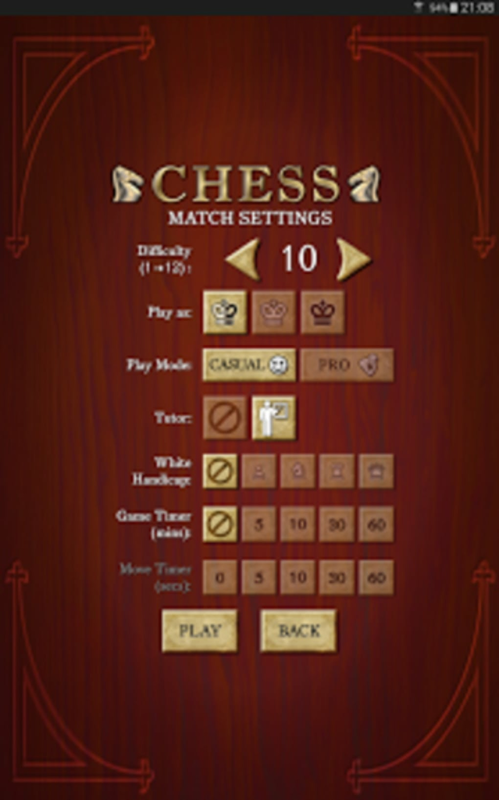 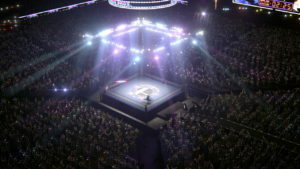 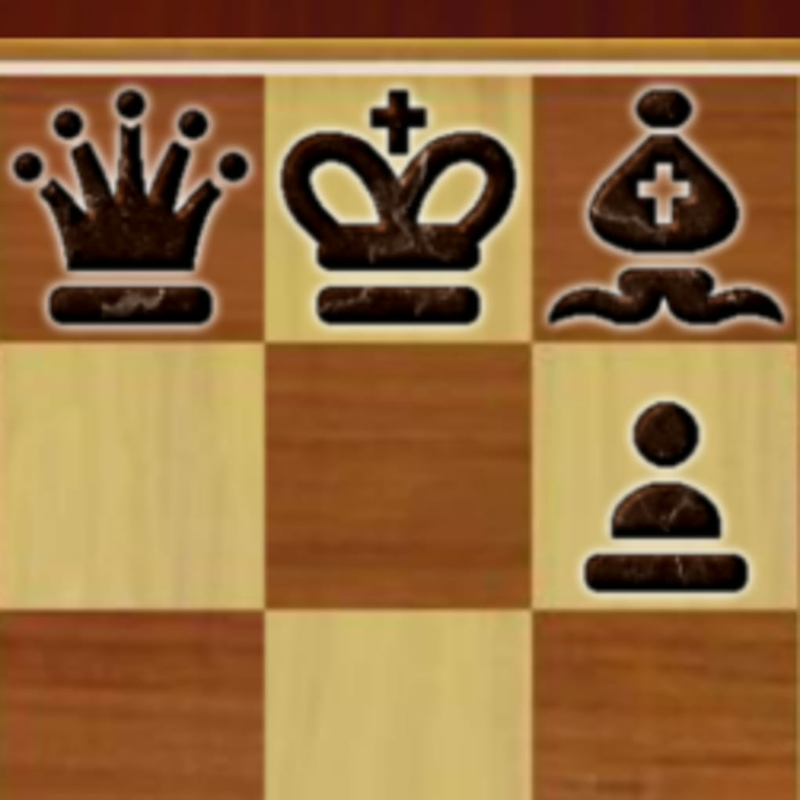 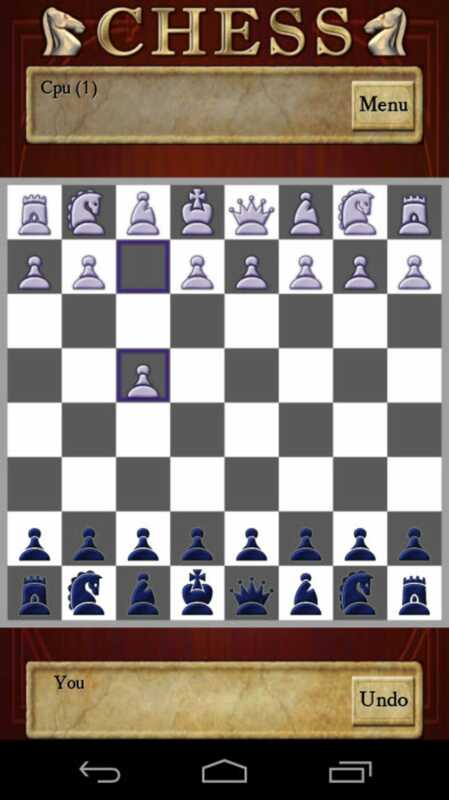 Players can customise the chess board as well as the pieces themselves. 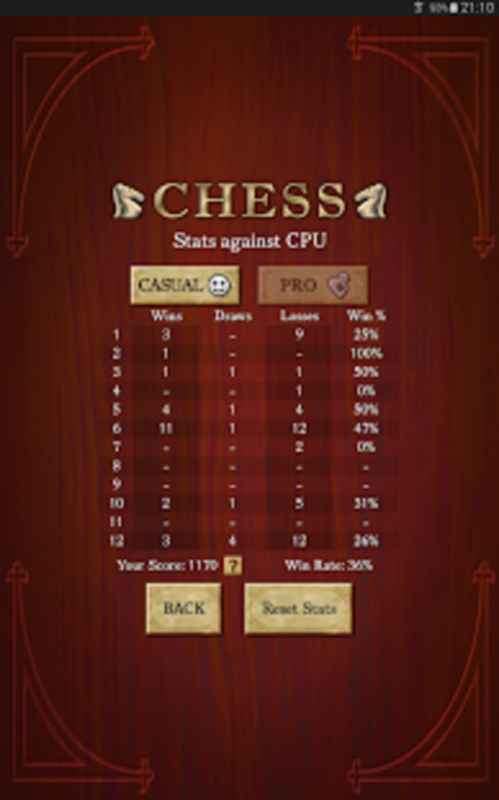 Another unique feature associated with Chess Free is that achievements can be unlocked over time. 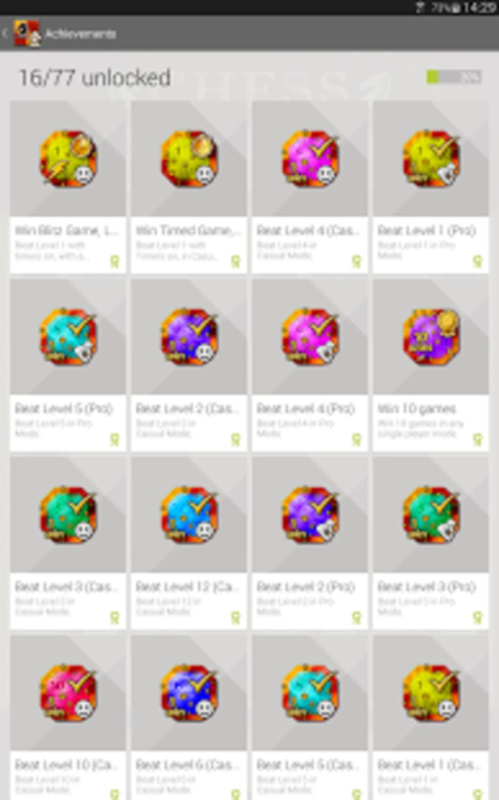 All of these are saved within the cloud and they are able to be uploaded to an existing Google+ account. 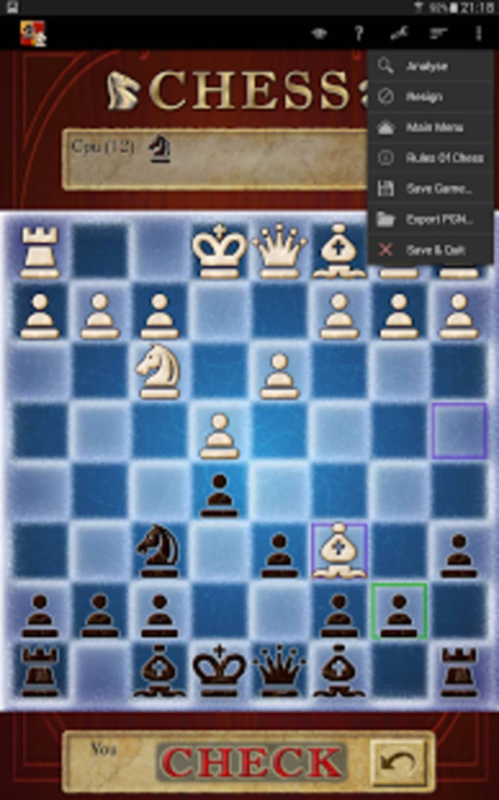 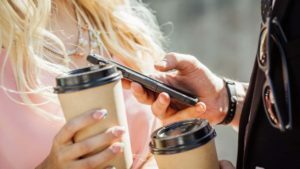 Finally, head-to-head competitions can occur between friends as long as there is an available Internet connection.